“I wish someone had told me” is a series of posts that feed into our inquisitive nature at CN&CO. Each week we hear from someone in our network about something interesting or surprising that’s recently happened or occurred to them – or lessons they learnt. These blogs are a way to pay it forward and form part of CN&CO’s belief that the world can be a better place – and we all have a responsibility to make it so. 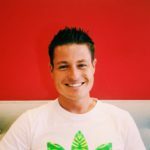 This week CN&CO’s Blake Dyason shares some insight into a new insurtech accelerator launching in Africa. 2020 will see the launch of the Startup Bootcamp InsureTech accelerator programme. Why am I so excited about this? I am the co-founder of an exciting impact startup called Brownie Points that helps connect people and companies to organisations making it easy to do good deeds while tracking and rewarding the impact. In 2017 we got selected in the top 10 innovative start-ups and joined the Startup Bootcamp accelerator programme. This programme gave us a safe place with access to mentors and networks to test, pivot and prove business models that accelerated our start-up into a business that is sustainable and growing. I am really excited to see the innovation that comes from this accelerator and believe it will add value to many industries, including insurance. There is huge opportunity for the insurance industry using tech and data to engage with grater audiences and build products that meet the needs of clients in a diverse and changing world. 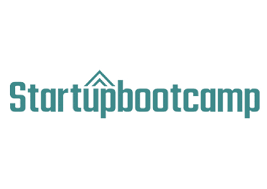 Hannover Re has already partnered as headline sponsor of the Startup Bootcamp Insuretech accelerator. There is still lots of opportunity for insurers, brokers and underwriters to get involved. Imagine giving people with great ideas a safe space to test, pilot and prove their ideas with the support of leaders from the industry that can share insight, resource and networks. I believe with the right support from the industry we will see innovation open doors to products and distribution channels that can reach the uninsured while managing risk and fraud. This is really exciting. 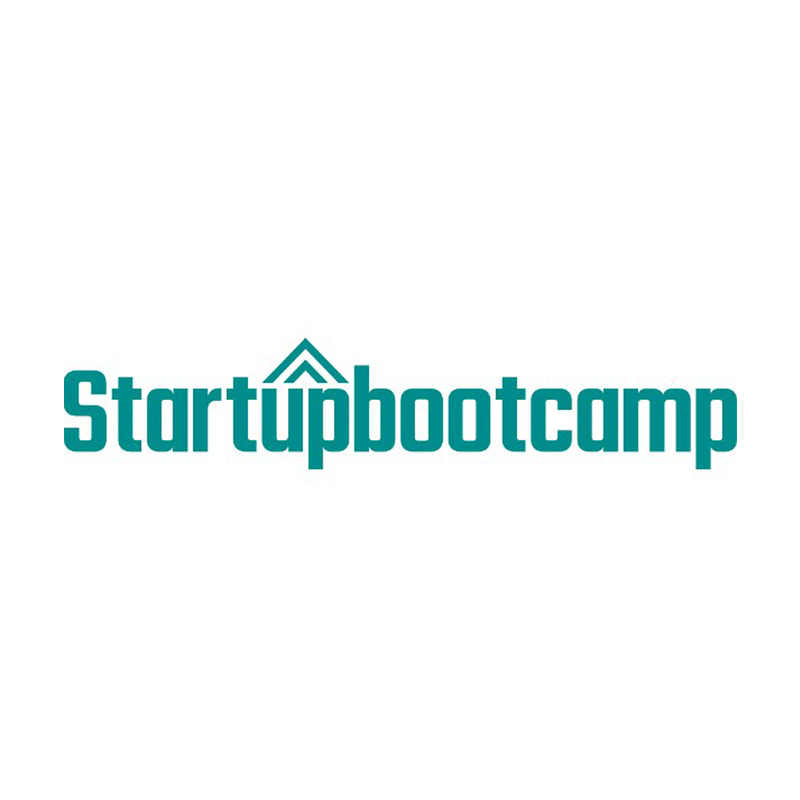 If you are interested in being a partner, mentor or have a great startup idea, contact Zachariah George co-founder of Startup Bootcamp here.